Brisket is still trending! Something so traditional that can reinvent itself each year, has to be the trendiest cut around. There is always a new brisket recipe being circulated, in fact, I don&apos;t think any cut of meat has been so well utilized as much as brisket. 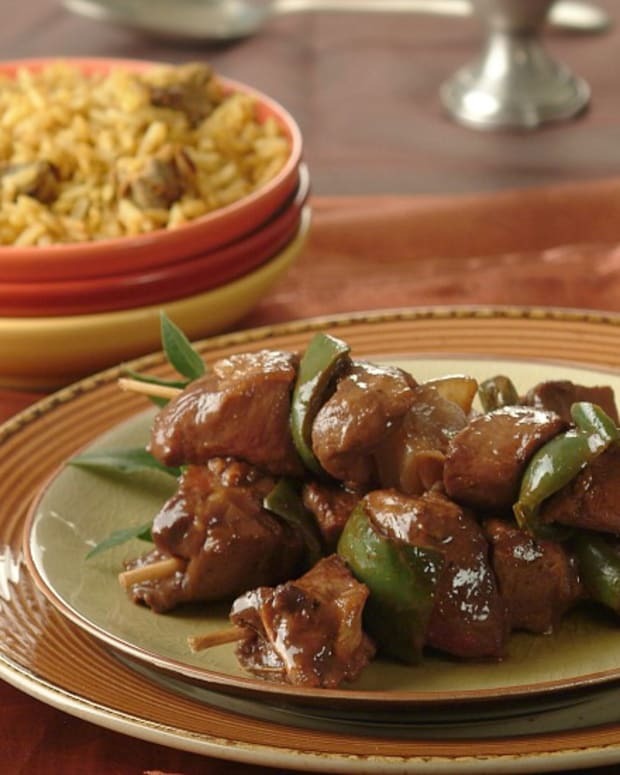 Whether pickled, boiled, steamed, roasted, barbequed or baked, the versatility of brisket cannot be beaten. Now that&apos;s trendy! Brisket is rather a fatty cut from the breast of the cow. Although it can be easily trimmed it&apos;s a good idea to have a little fat on the brisket as this keeps it tasty and moist while cooking. If you&apos;re on a low fat diet, cut fat off after cooking. 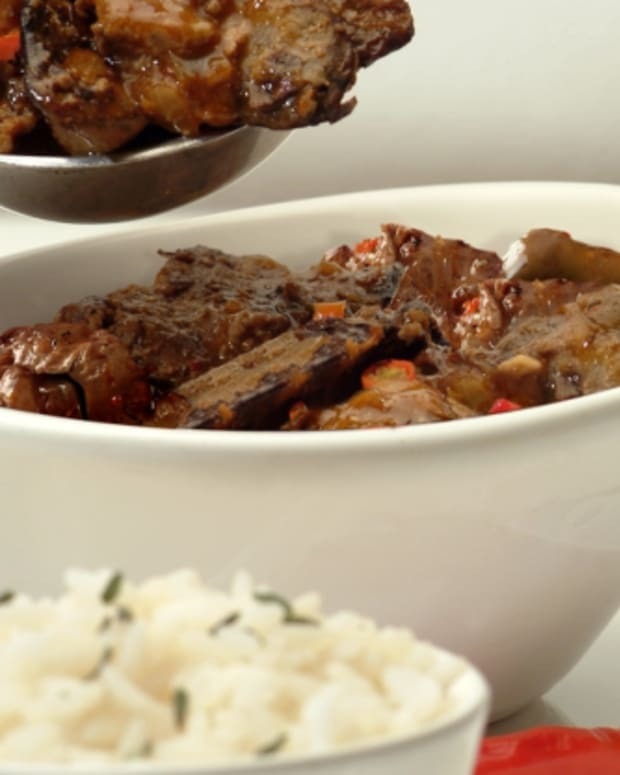 Brisket requires long, slow cooking to break down the collagen in the connective muscle tissues to achieve tenderness. The brisket cut is comprised of two muscles. The large leaner piece of meat that runs along the bottom is called the flat piece. The other piece, on the top, called the &apos;point&apos; or &apos;deckel&apos; has more flavour as it has what I like to call "a little bit of value added fat! And just when you thought it was safe to cook, along comes another little fact: Although joined, the grain of these two pieces of meat run in different directions and present quite a challenge when it comes to carving. In fact, it was after cutting a huge piece of brisket by hand that my husband decided I (or rather he) needed an electric deli meat slicer in my kitchen!! Nothing like pre-sliced brisket for a relaxing evening! However, you can separate these two pieces of meat after cooking, which makes for easier carving. Before refrigeration, meats were preserved by salting, or "corning." 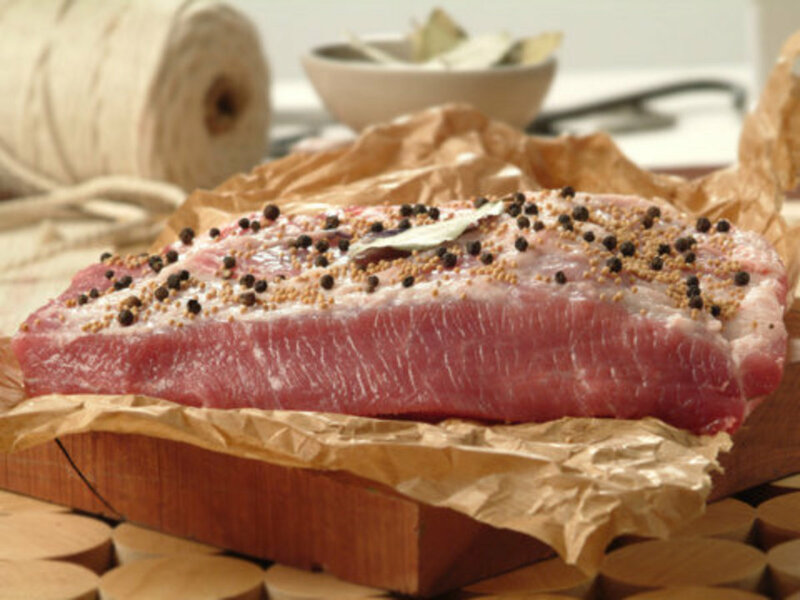 Corned beef got its name because it was preserved in salt before cooking. Corned beef has nothing to do with corn, but the pellets of salt, the size of corn kernels, used to dry-cure the beef. 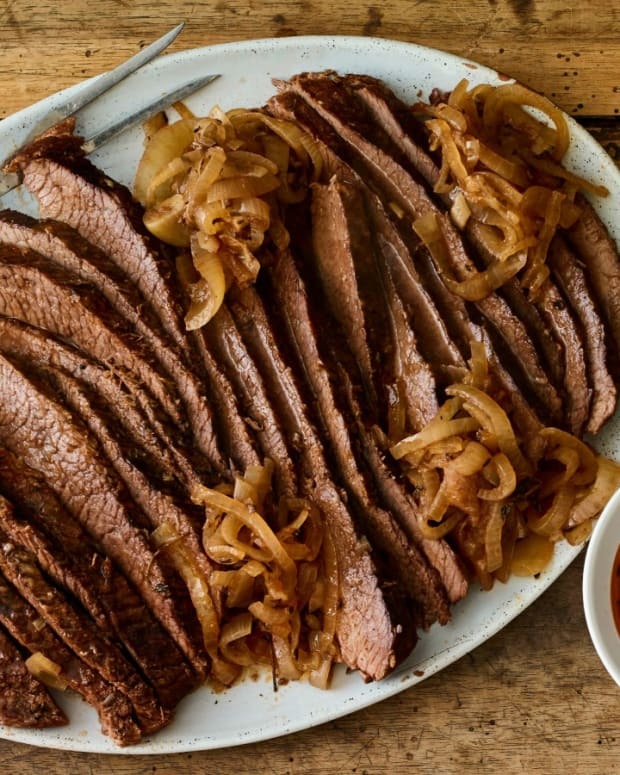 When Ashkenazi Jewish immigrants came to America, they brought their love of brisket with them. Jewish butchers and deli owners pickled/cured the brisket to make corned beef and pastrami. 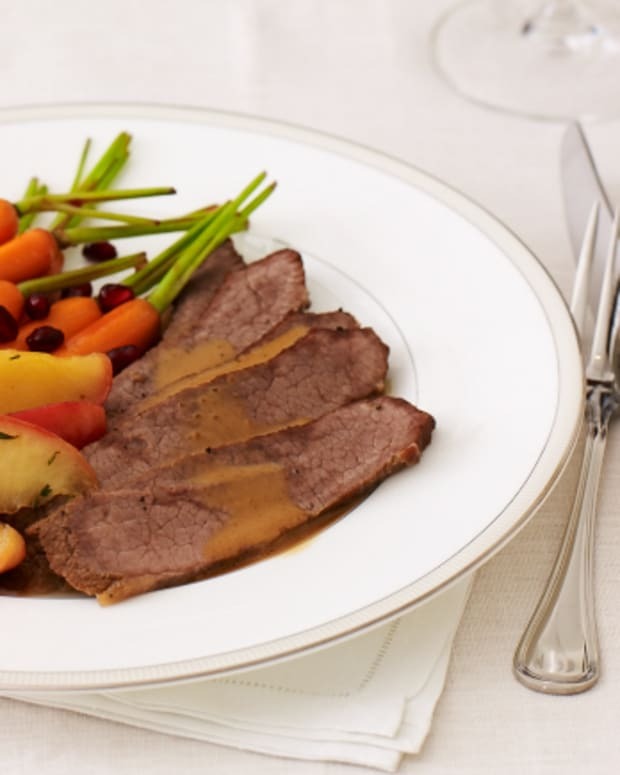 But for the holidays, nothing could replace the comforting, hearty flavour of a roasted fresh brisket. 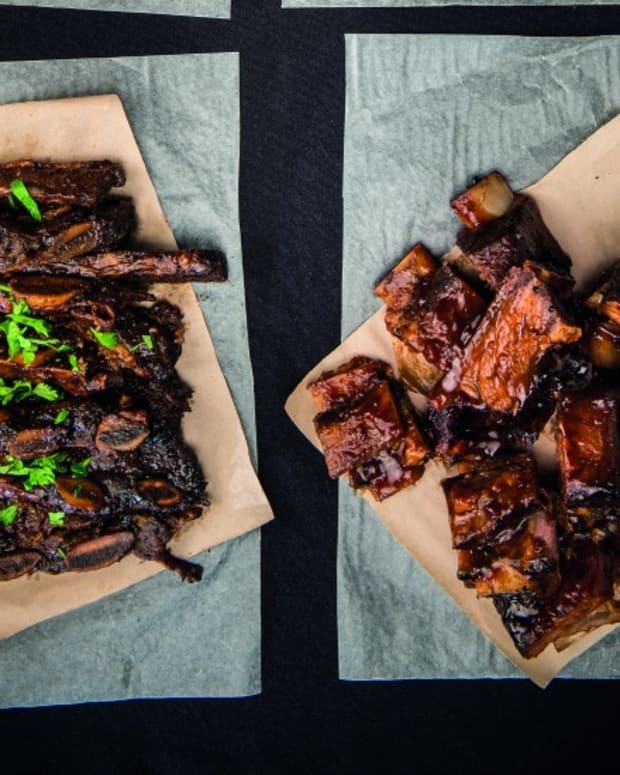 So, you might ask, "what&apos;s the difference between fresh brisket and pickled brisket?" &apos;Fresh&apos; Brisket is the raw cut of brisket before going through any curing/pickling process. Pickled/corned brisket is the same raw cut, only it has been pickled/cured in a brine. Corned beef (or pickled brisket as we call it in South Africa) needs to be washed very well to de-salinate it to remove any excess salt from the pickling brine and then boiled. As many of my recipes suggest, after boiling it can be further cooked in a sauce in the oven. You wouldn&apos;t boil a fresh brisket first, you would rather spice/sauce it up and slow roast or BBQ it. 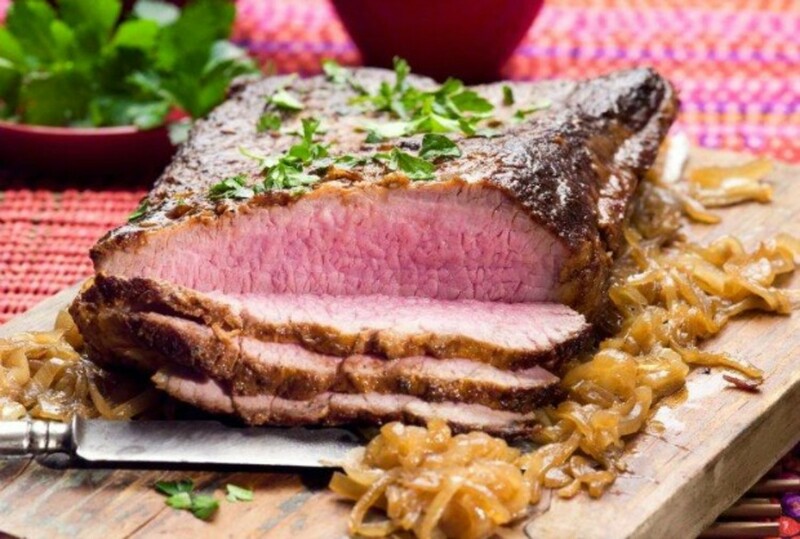 Once any meat is pickled it turns dark pink or reddish in colour when cooked but when a fresh cut of brisket is cooked it stays that regular golden brown roast colour. Most butcheries and cold meat factories make their &apos;Cooked Brisket&apos; by pickling/curing and then cooking. 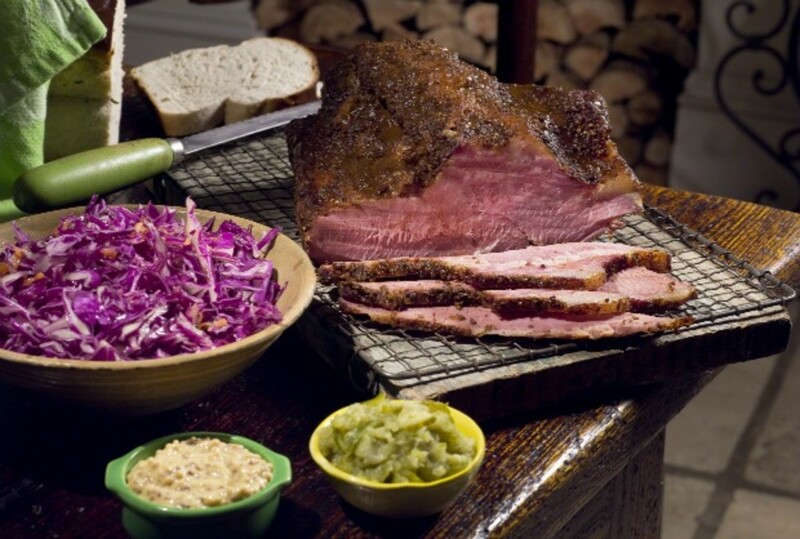 &apos;Smoked Brisket&apos; is cooked by pickling and hot smoking and &apos;Pastrami&apos; is made by pickling, massaging with pastrami spices and hot smoked to cook through. 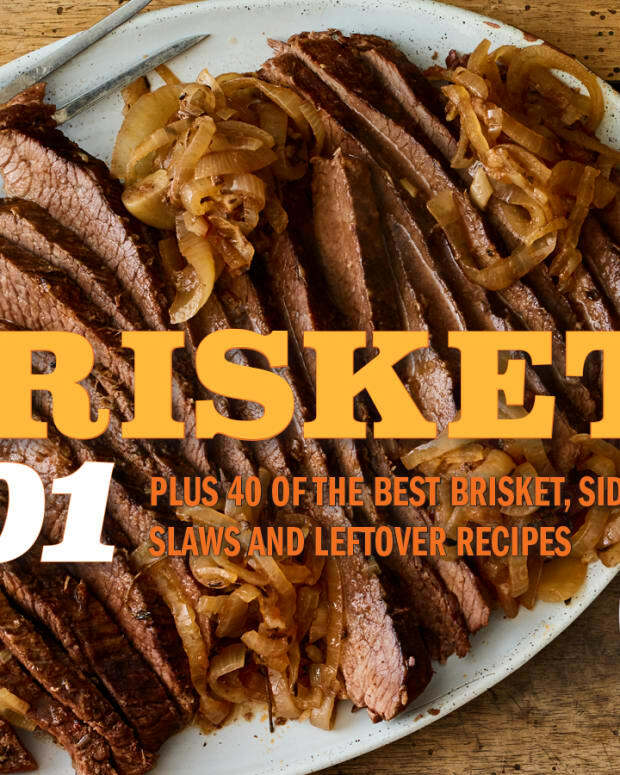 I hope that the following recipes will help to keep your Brisket passion burning.